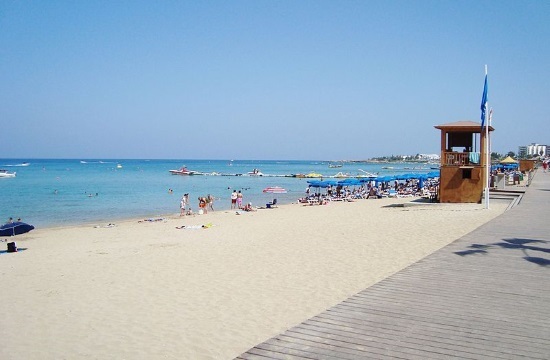 Cyprus President Nicos Anastasiades expressed on Tuesday evening the government’s satisfaction over the progress achieved so far in the Paralimni marina project, in the sea-side resort of Protaras, CNA reports. He was addressing an event in Nicosia during which the project was presented. The marina is set to offer 300 spots for docking, with all the necessary support services. It will also have a selection of shops, cafeterias, bars and restaurants, 123 apartments, 4 villas, a seaside parc and pathways leading to Protaras beaches.